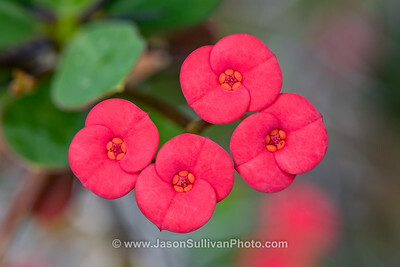 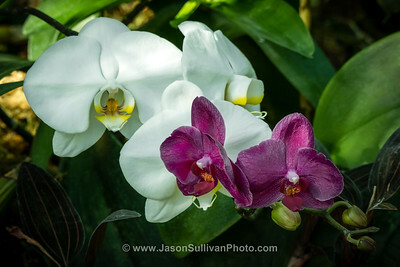 A selection of Jason Sullivan's 2:3 ratio size flower and plant life photos. 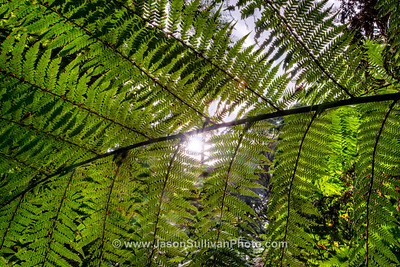 A Melba Gully tree fern leaf in the morning sun. 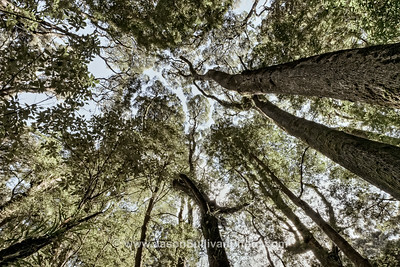 Inside the dense forest of Melba Gully onthe Great Ocean Road. 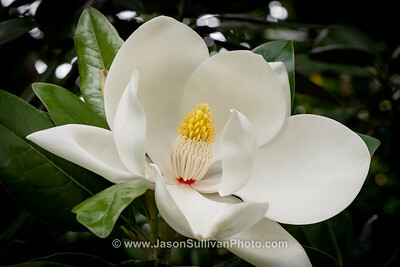 A dinner plate sized magnolia flower. 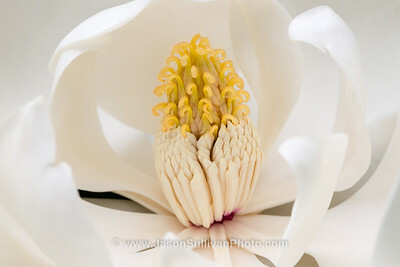 At the center of a very large magnolia flower. 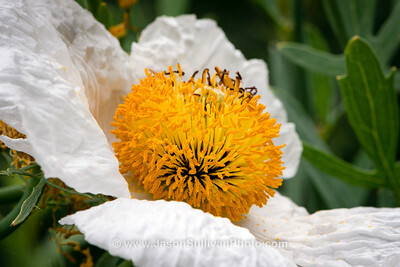 A brightly coloured California Tree Poppy. 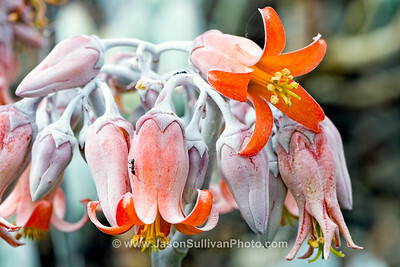 A strange looking flower coated in a powder.